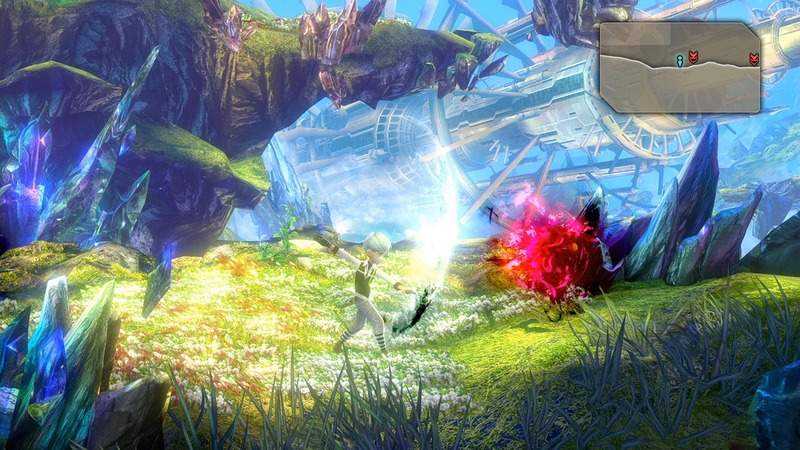 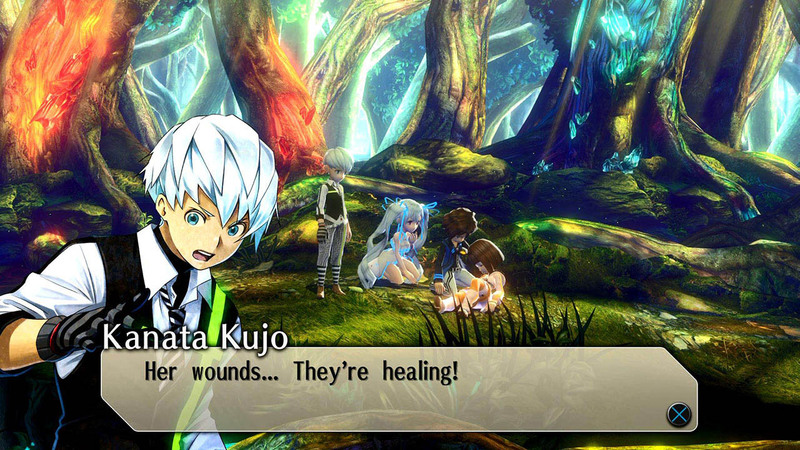 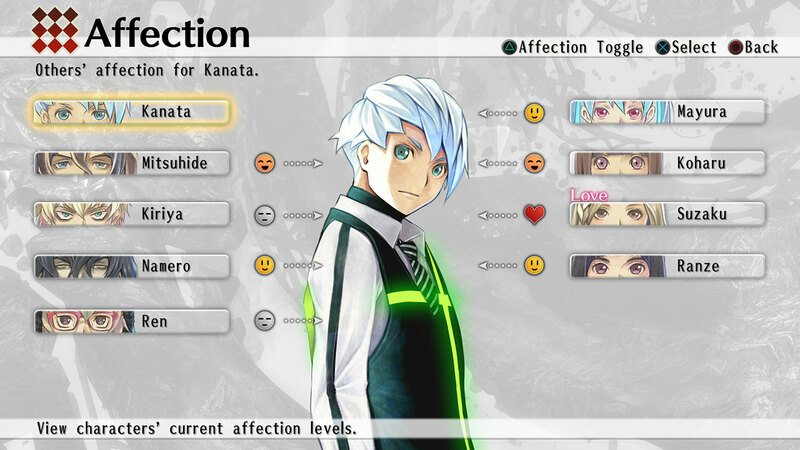 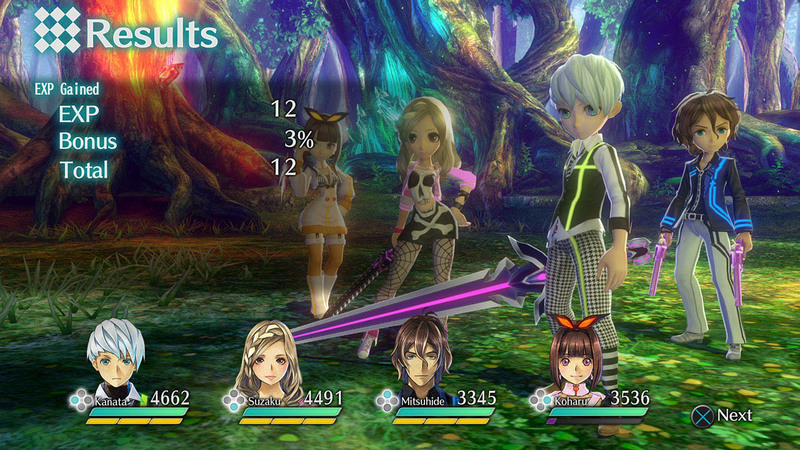 Exist Archive: The Other Side of the Sky is an RPG where Kanata and various others have been imbued with pieces of the dark god, Yamatoga&apos;s soul and are sent to Protolexa, for reasons unbeknownst to them. 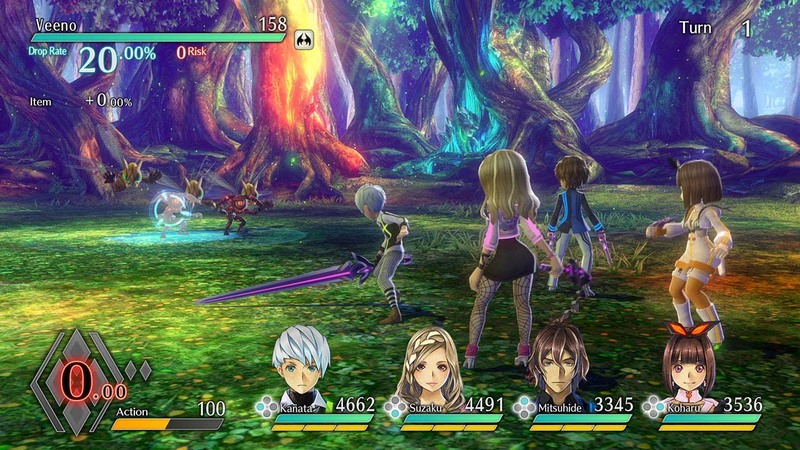 Battle enemies and the armies of Chasseur as you search out for your other teammates, complete quests and side events, and learn the truth of why you have been chosen. 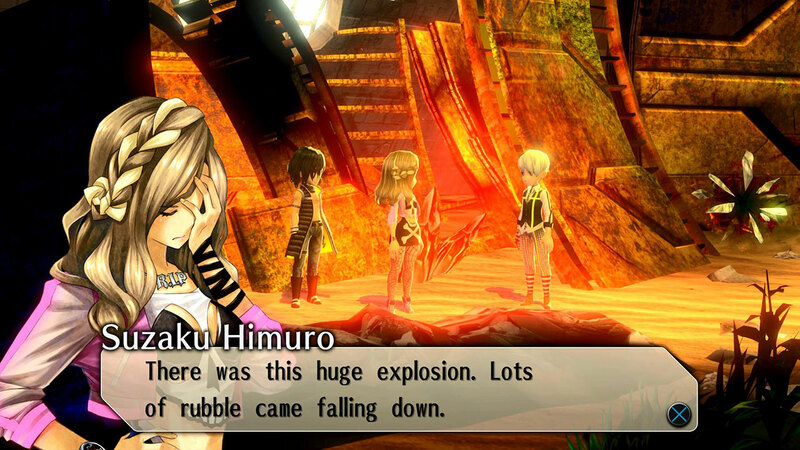 ©Spike Chunsoft Co., Ltd. All Rights Reserved. 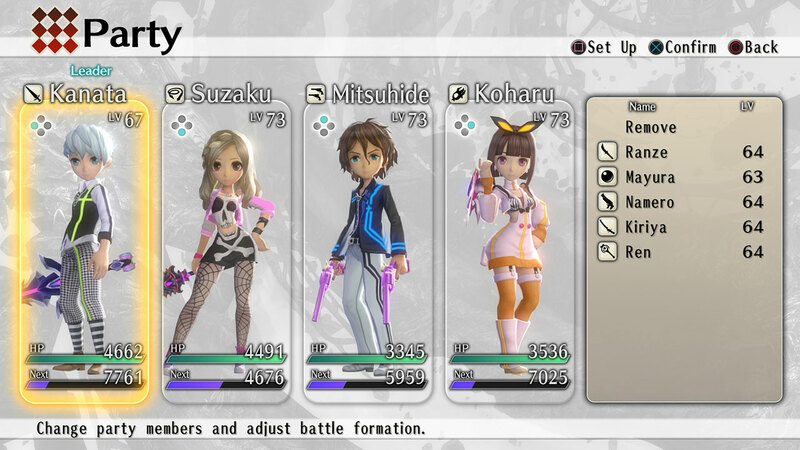 Developed by tri-Ace Inc. 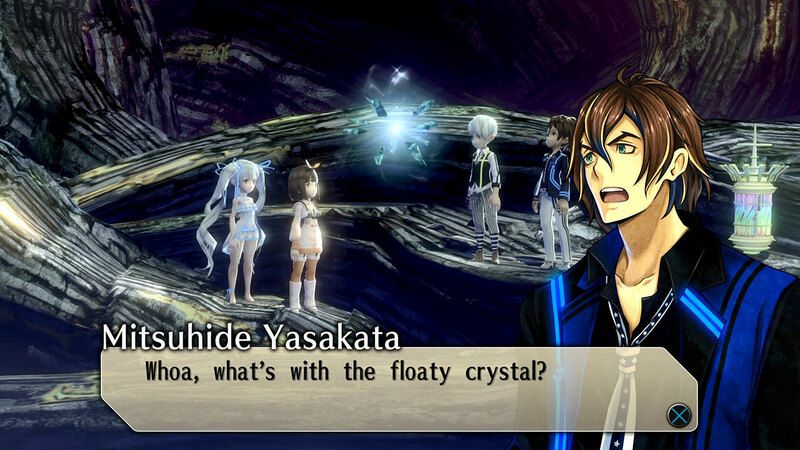 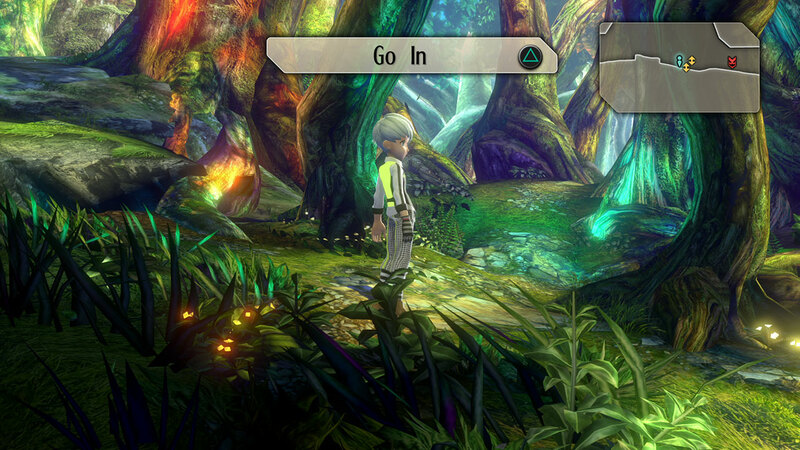 Licensed to and published by Aksys Games.Exist Archive: The Other Side of the Sky is an RPG where Kanata and various others have been imbued with pieces of the dark god, Yamatoga&apos;s soul and are sent to Protolexa, for reasons unbeknownst to them. 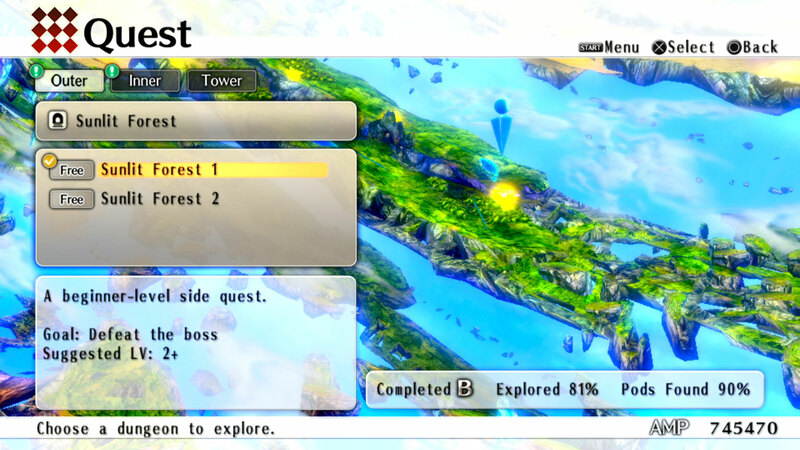 Battle enemies and the armies of Chasseur as you search out for your other teammates, complete quests and side events, and learn the truth of why you have been chosen.